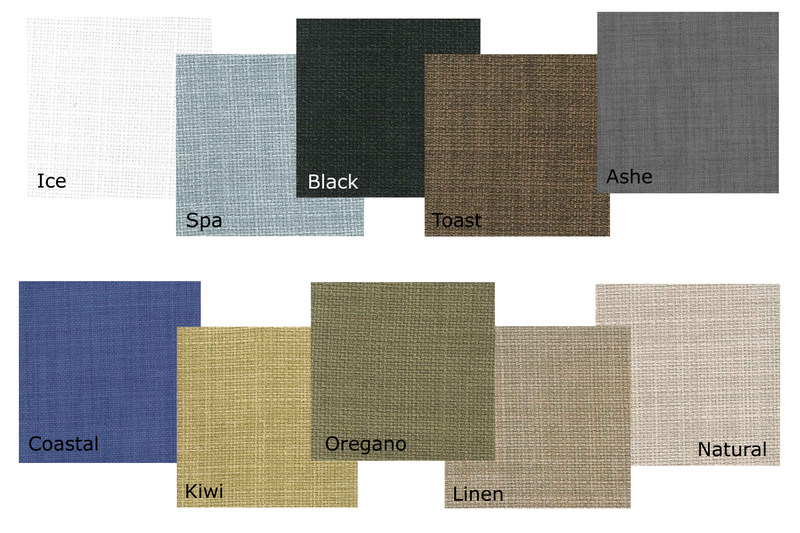 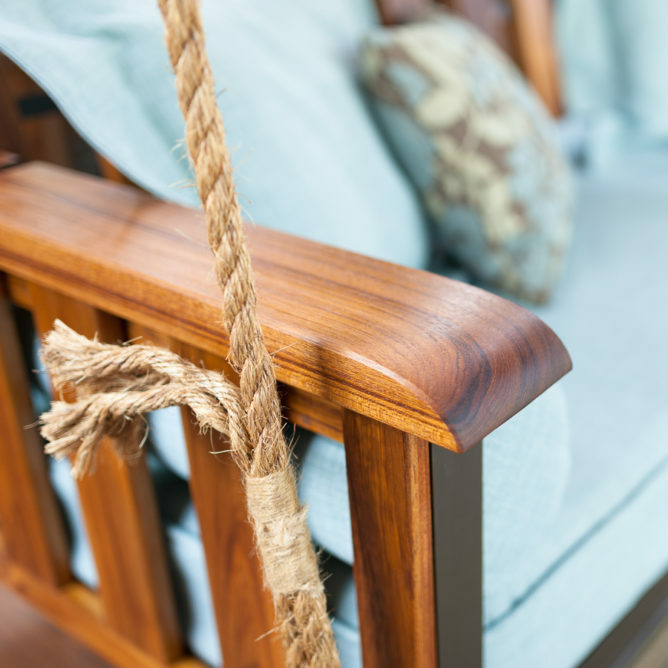 The natural beauty and durability of Teak is hard to beat! 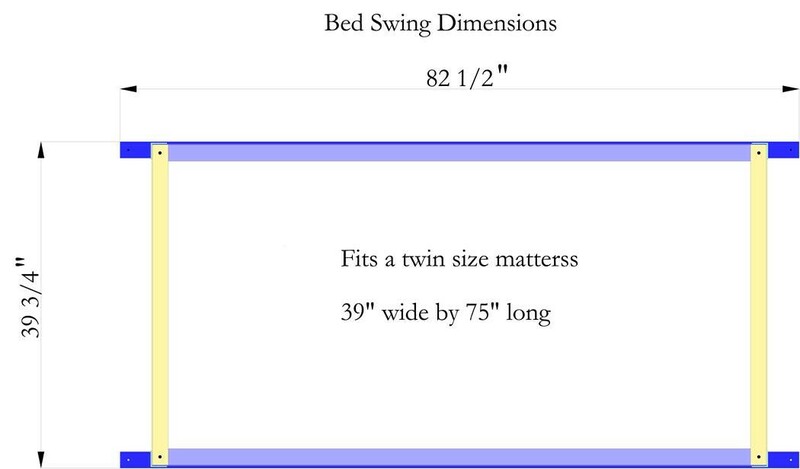 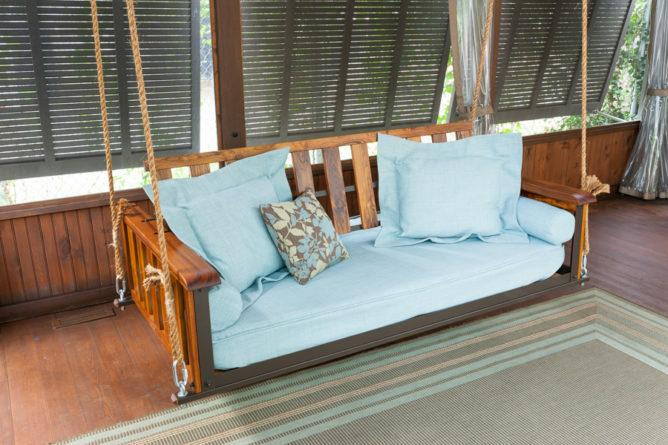 All 3 of our swing bed styles, Americana, Craftsman, or Cottage are available in Teak. 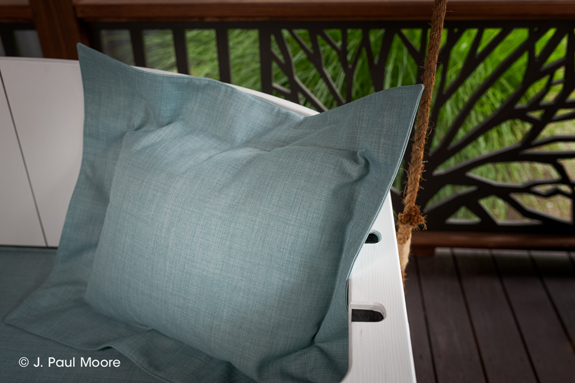 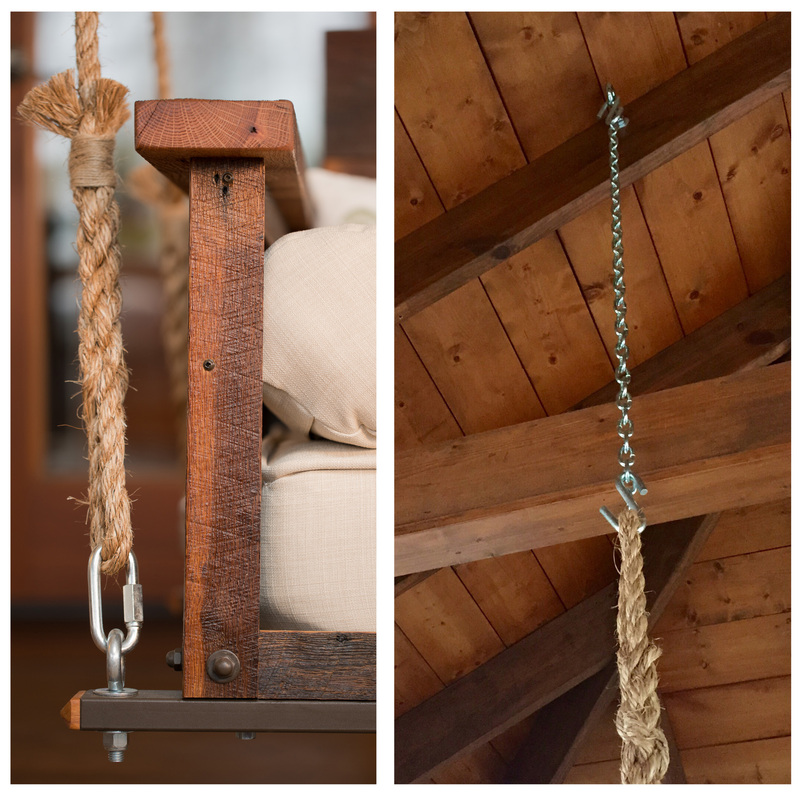 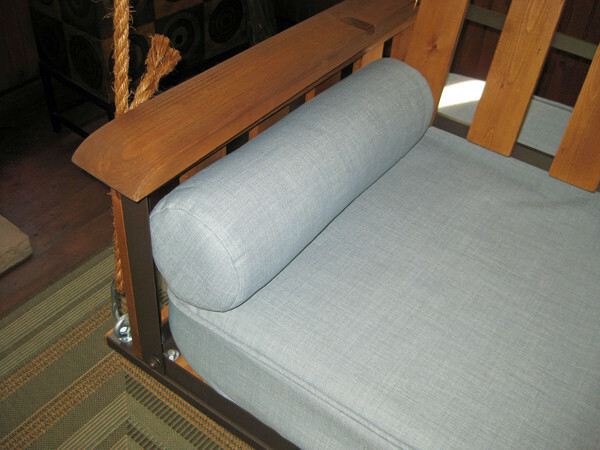 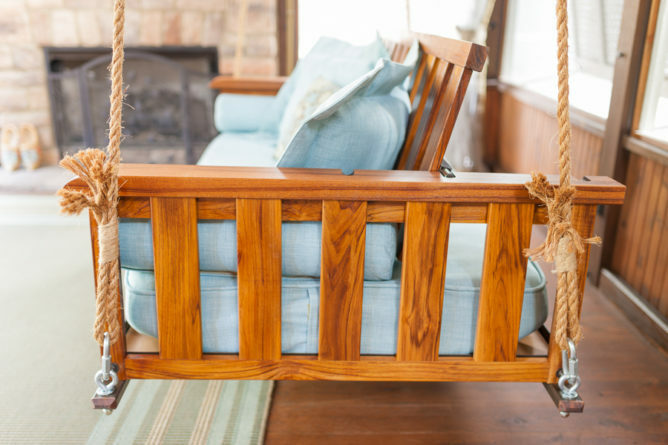 The natural beauty and durability of a Teak Bed Swing is hard to beat! 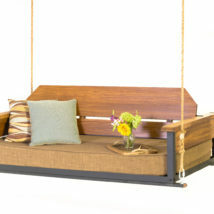 Both of our swing bed, Craftsman and Cottage, are available in Teak.